Stop battling your weight and slim down for life with this no-nonsense, insider's plan from America's health, wellness, and weight-loss guru: Jillian Michaels. She has helped millions lose weight and feel great, and now she can help you, too. 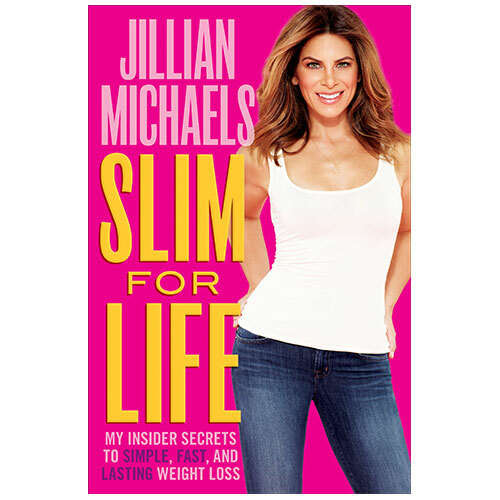 Bestselling author and Biggest Loser trainer Jillian Michaels swore she'd never write another diet book. But she realized that with all of the conflicting, overly complicated information being thrown at you each day, what you need is a clear, simple plan that cuts through all the confusion to deliver amazing results, fast.